Well I've been very busy in the land of fibre as you know from my last post. So I thought I'd share some gratuitous fibre loveliness for you to enjoy, dive in, it's all soft and squishy! You like? 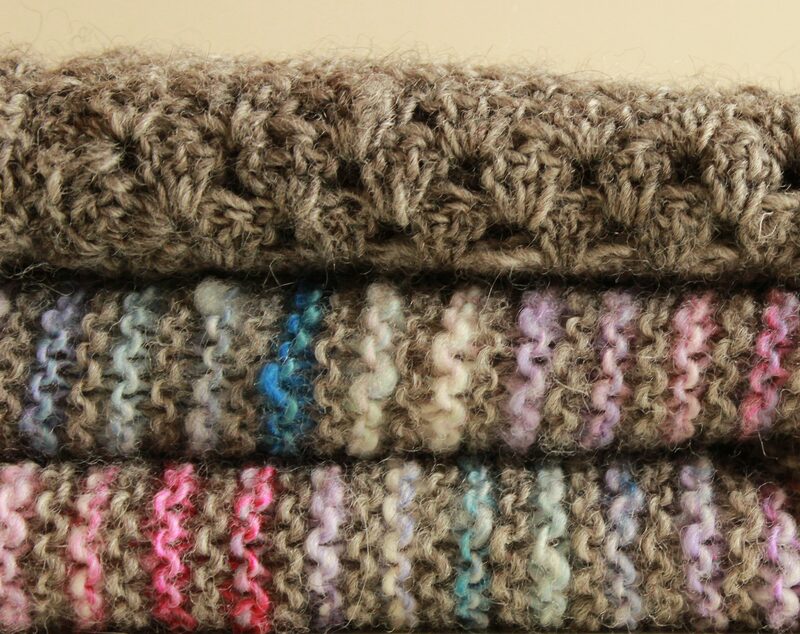 I'm delighted with all of these fluffy pretties and can't wait to get the dyes out… Continue reading Fabulous Fibres!